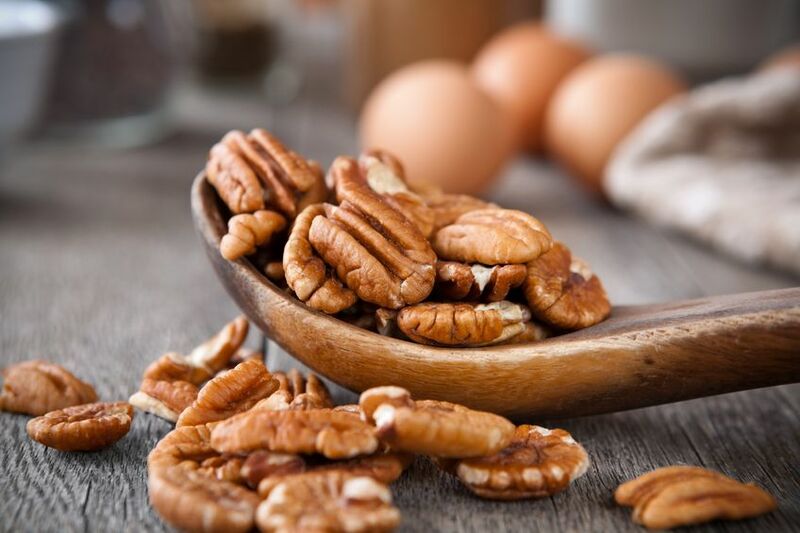 Like many nuts, pecans have some awesome health benefits to offer. 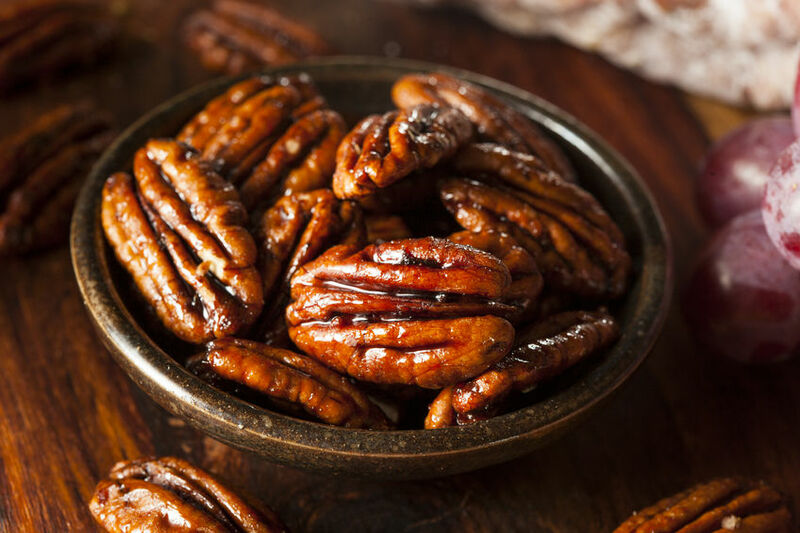 Here are over 7 health benefits of pecans. 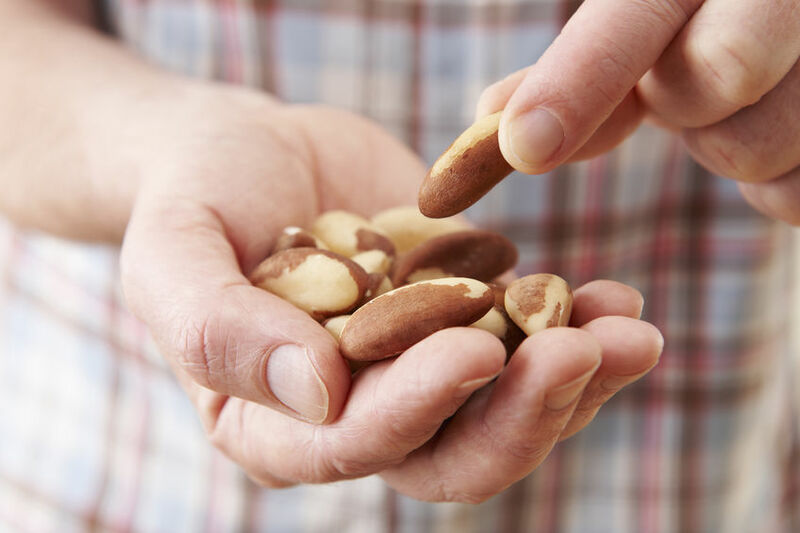 Myth or Fact: Do nuts make you fat? 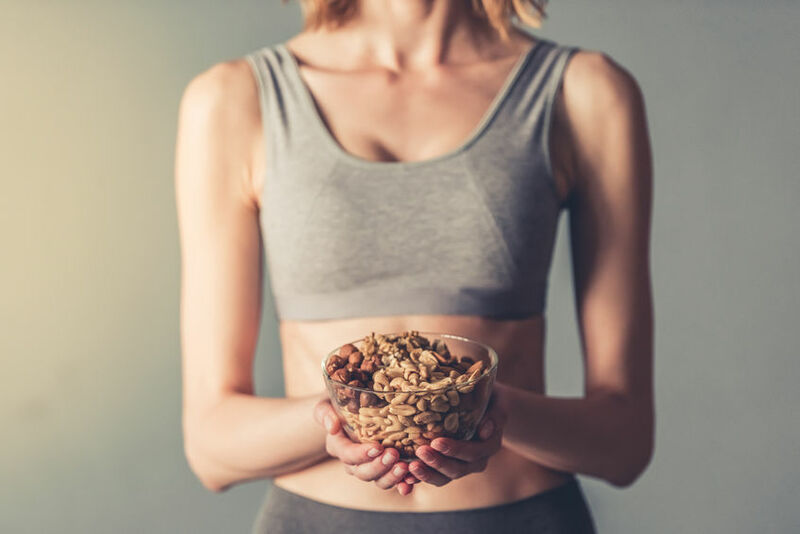 Nuts are well-known for their many health benefits and can help prevent some cancers and improve heart health among some of the great benefits. While this is great news, some may still worry that nuts are fattening due to their high fat and calorie content. Nuts are little nutrition powerhouses that can be beneficial to our well-being when incorporated into a healthy balanced diet. 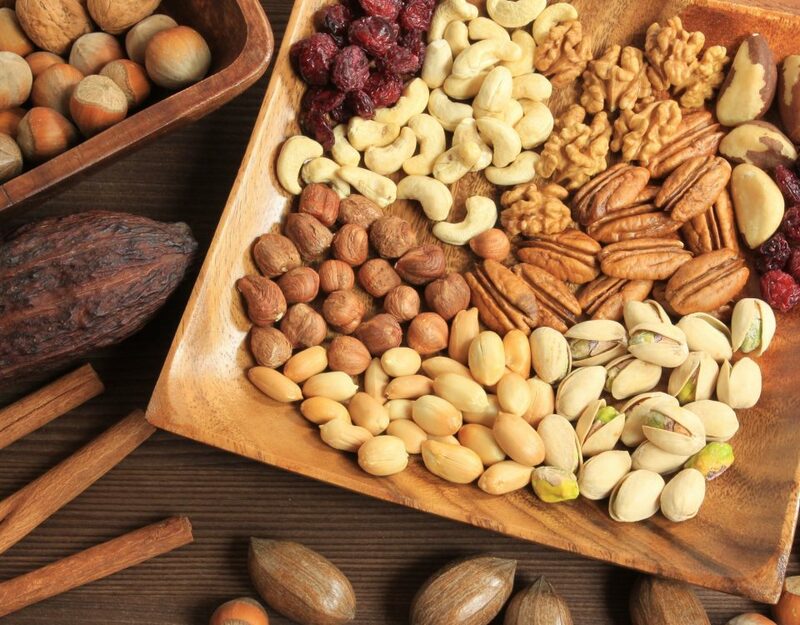 All nut varieties contain protein, heart-healthy fats, vitamins and minerals. In this article, we'll take a closer look at a controversial nut (which isn't really a nut), namely the peanut. 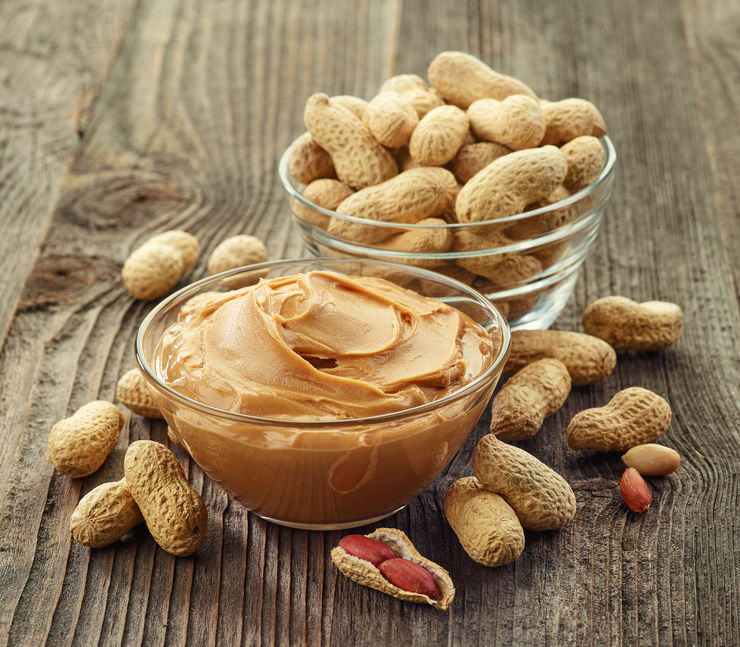 There is a lot of information and controversy on the internet regarding the health benefits of peanuts, which makes it worthwhile to explore the facts. It's winter in South Africa, and it's during this time that your taste buds crave a different kind of comfort food. Often people find it hard to stay on the healthy eating track because indulging in sweet, warm foods can do wonders for the soul when it's cold outside. 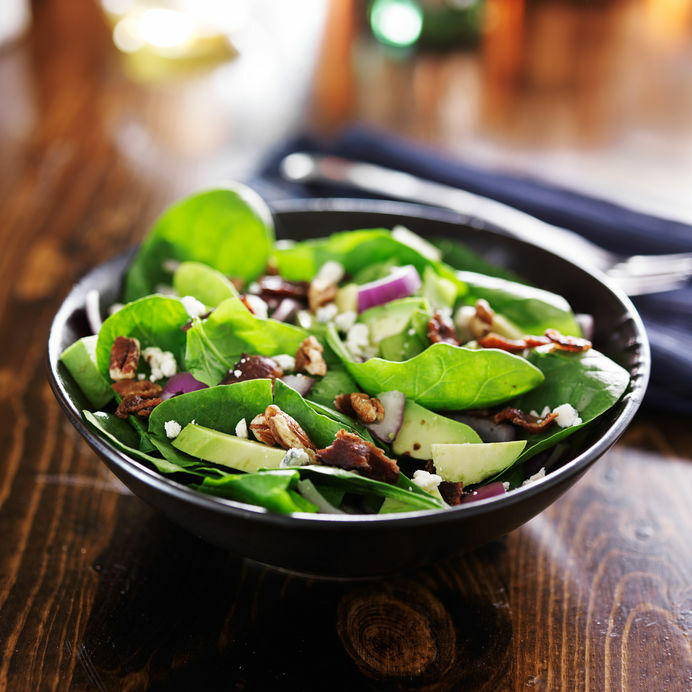 Luckily, we have found a few fresh ideas that will soothe your need for comfort food while also providing you with heaps of nutrition. 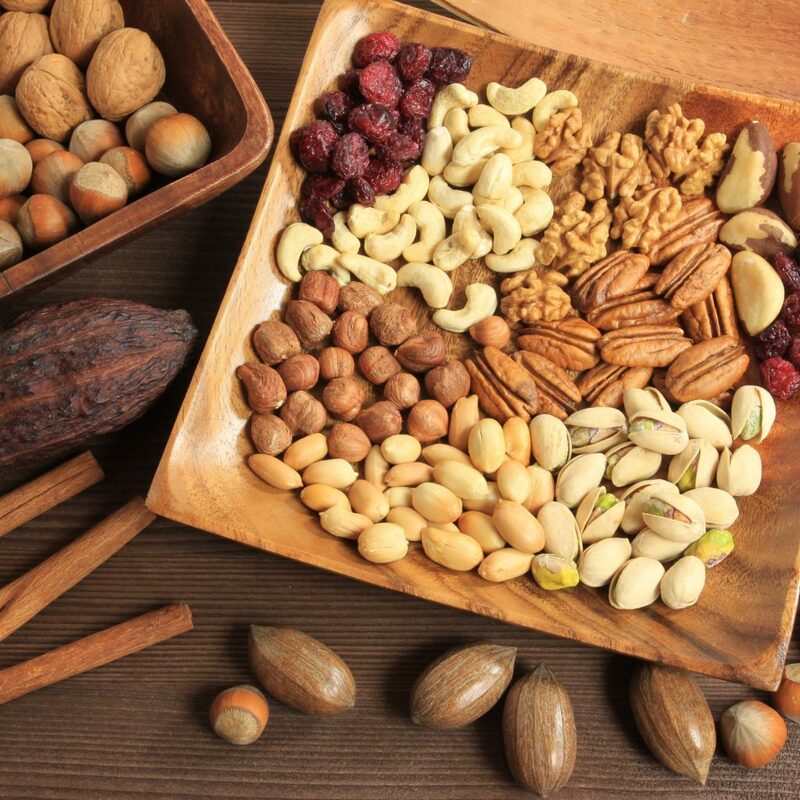 By adding nuts to your favourite winter dishes, you are adding another level of balanced nutrition to your diet. 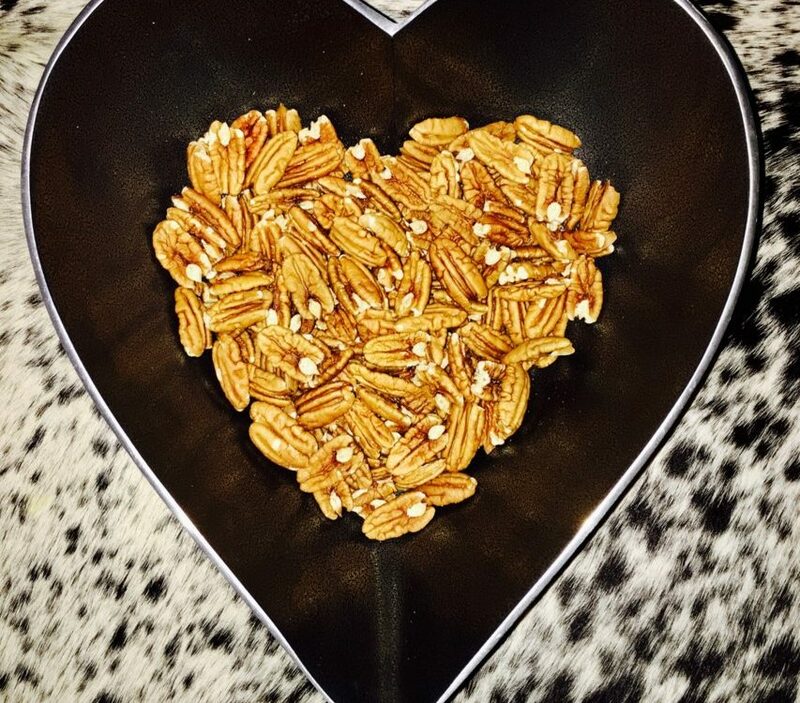 Although you will always find controversy regarding most foods (even the highly praised Kale leaves), more and more research shows that eating a healthy portion of nuts daily can reduce coronary heart disease risk factors. Most of us know that it's important to eat healthy so that we can enjoy an active lifestyle, but sometimes life gets busy, and we forget to plan healthy meals. In times like these, it's good to have healthy food habits and convenient "go-to's" to help keep us on the healthy path. If you want your body to give its best every day (cue the Duracell bunny), then you need to refill with only the best - and while doing so why not fill it with something that contains more nutrition than you could find in a capsule. 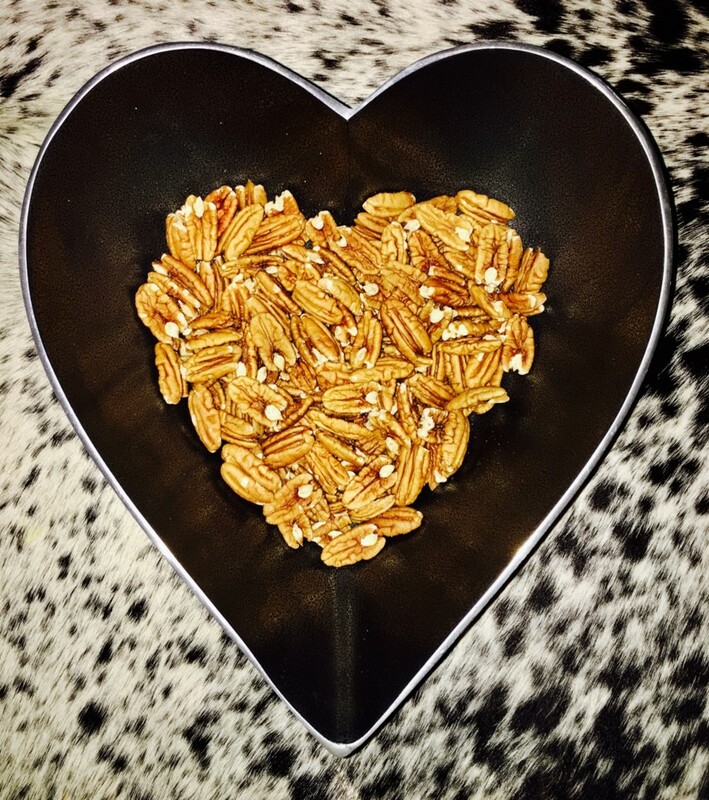 Instead of popping a handful of pills, why don't you pop a few pecan nuts?